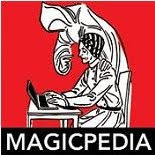 I received an email today from my friend Adele Friel Rhindress who wanted to let me know about another magic history blog. 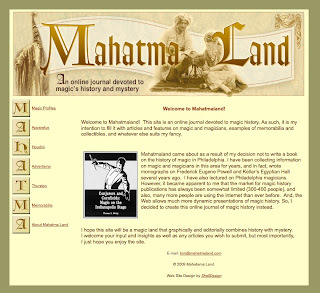 Well, being the fan of magic history I am I was happy to check out this other site and lo and behold what a fine site it is. 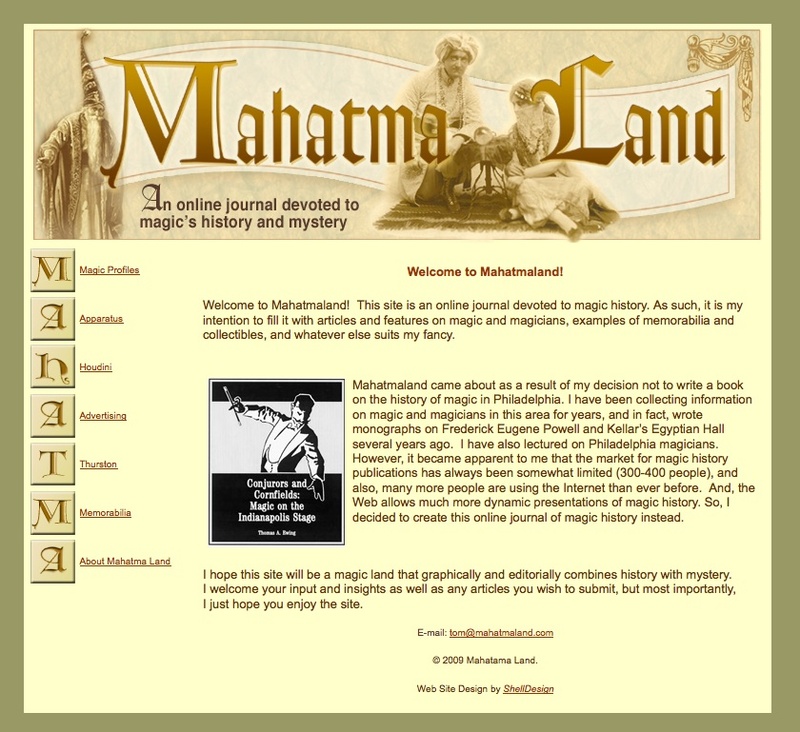 It's called Mahatmaland and is located at www.mahatmaland.com. The site belongs to Tom Ewing, a fellow magic historian. The sites creation has an interesting story. Mr. Ewing had planned to write a book on the history of magic in Philadelphia but realizing the market was pretty small for that kind of book, decided instead to put his findings into an online journal. There are also pages on Kellar, Thurston, Frederick Eugene Powell and others. It's a got a little bit of everything. 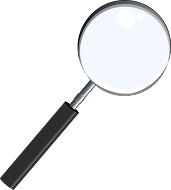 I look forward to reading more as Tom Ewing adds to his online journal. Cool site. I've added it my magic links. Thanks for the heads up.